John Kennedy (active early 19th century). Sitter in 1 portrait. 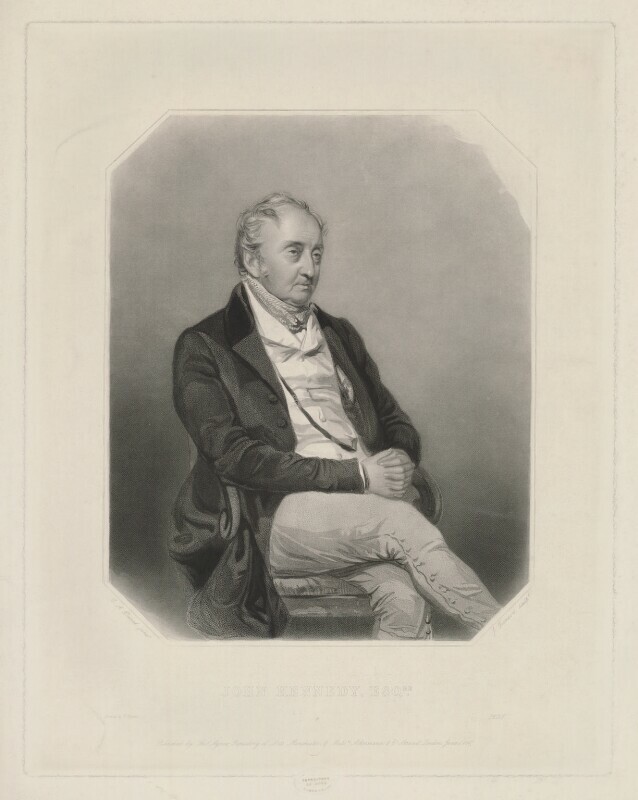 W. Hatton (active 1847-1856), Printer. Artist associated with 7 portraits. James Thomson (Thompson) (baptised 1788-1850), Engraver. Artist associated with 137 portraits.